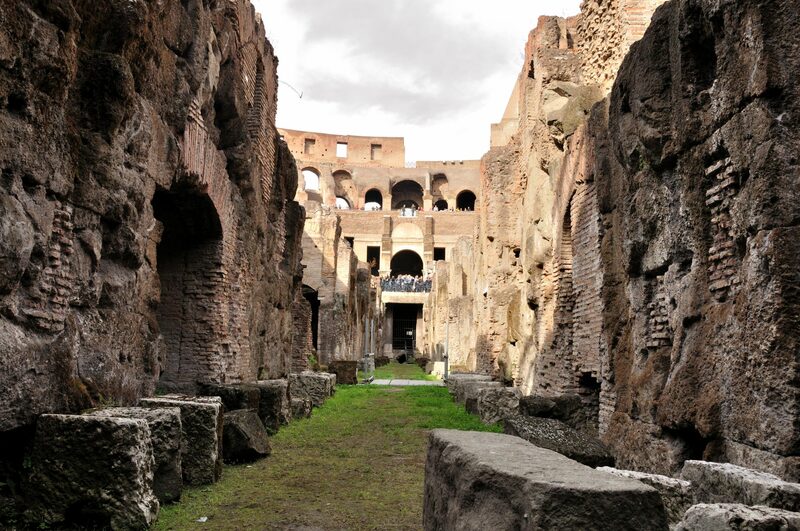 Lots of people are still asking (and Googling) about the underground level of the Colosseum, which I blogged about when it first opened back in October (including this Q&A on how to book, and this story on what it's really like). 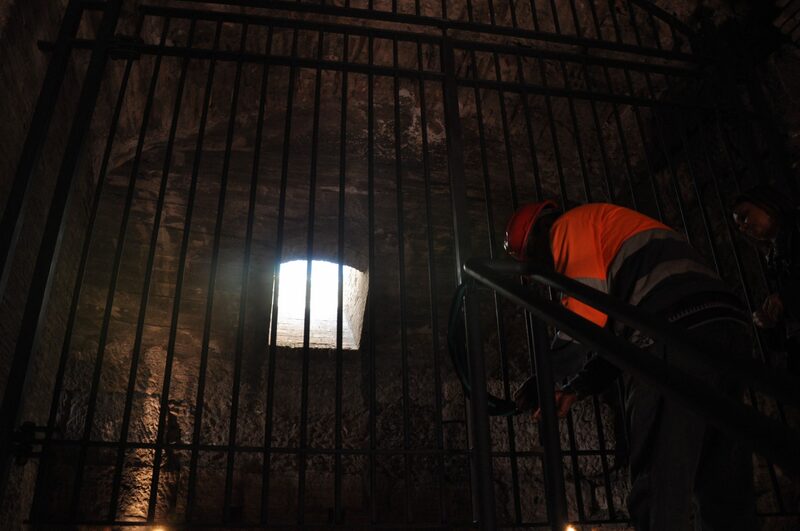 Here's the bad news: As they said when they first opened the hypogeum, third level, and Porta Libitina, the tours ended on Nov. 30. 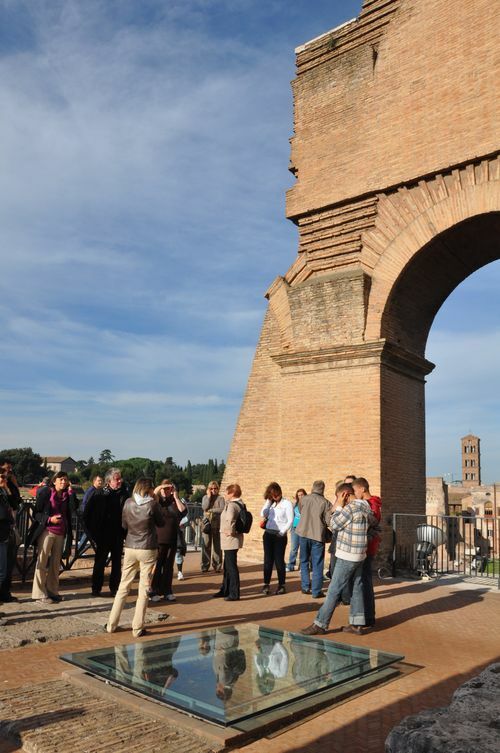 Here's the good news: I'm still fairly certain that there's no way they could have undertaken a €1 million restoration to those areas without planning on opening them ever again. 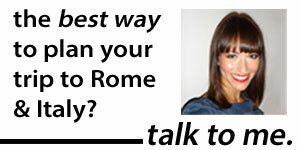 So if you're planning a spring or summer 2011 trip to Rome, hang tight. 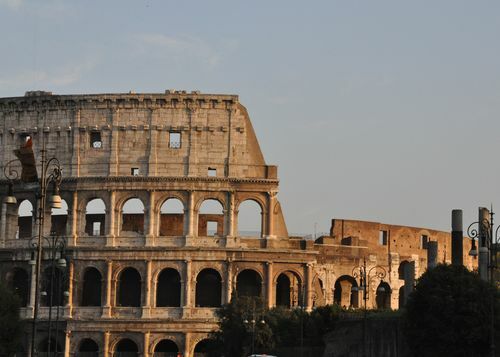 As anyone who's been to Italy once knows, that a reopening date hasn't been announced yet has absolutely no bearing on whether it will happen. And my guess is that, once the tourist season kicks back up, it will. March 2011, update to the update: This theory turned out to be… true! 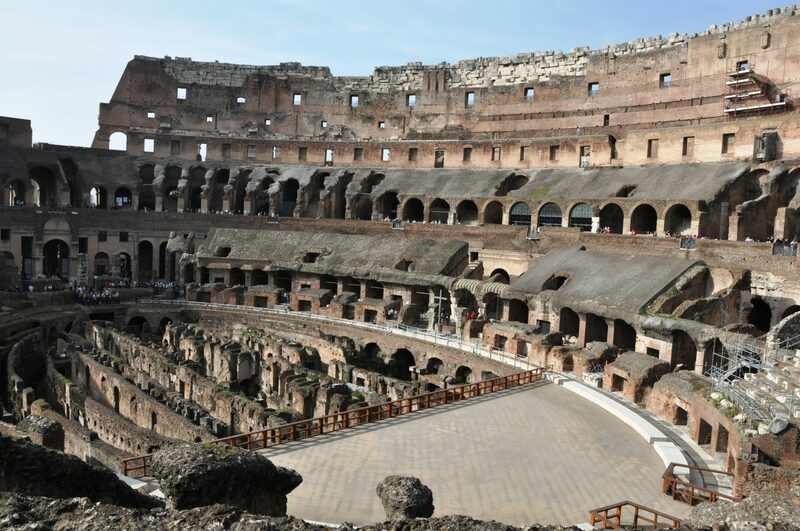 As of Monday, March 14, the Colosseum is once again taking reservations for the arena, hypogeum and third level. Since some things have changed, make sure to check out the newest update by clicking the link above. June 2011, update to the updated update: The Colosseum's now confirmed open through July, and you no longer need to use an official guide to get in. October 2011, even more updates: The Colosseum underground is now open through December. Want more tips for the very best of what to do and see in Rome? Check out The Revealed Rome Handbook: Tips and Tricks for Exploring the Eternal City, available for purchase on Amazon, below, or through my site here!